When a tooth needs a restoration. 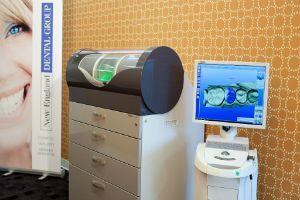 CEREC® is often the best choice for a healthy, beautiful, and natural-looking smile. 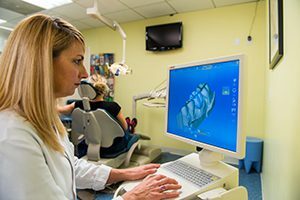 We can use this technology to custom-design and fabricate tooth-colored restorations, crowns, onlays, inlays, or dental veneers, all in one appointment even when we are working on more than one tooth. They are very accurate, only a minimal amount of tooth preparation is needed, leaving more of the healthy tooth structure intact. Click on the link to the pdf and view the movie to learn more about CEREC®.